We invite you to be our guest this Sunday morning. What we hope for most is that you will give us the chance to welcome you as if you were Jesus himself walking through our doors. It is with great joy that we announce that our search committee has identified - and the vestry has elected to call - the rector that God has chosen for St. Christopher's. 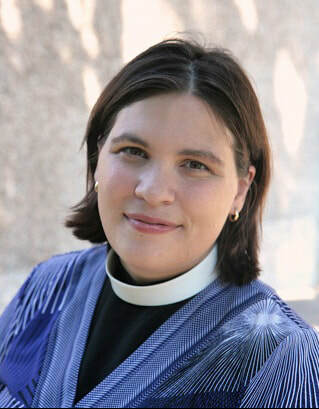 The Reverend Cara Spaccarelli, now Rector of Christ Church Capitol Hill in Washington D.C, has accepted our call to become the sixth Rector of St. Christopher's Episcopal Church. Rev. Cara's ministry at St. Christopher's will begin on May 1, 2019. Read the Senior Warden's announcement, a letter from Reverend Cara, and her biography.